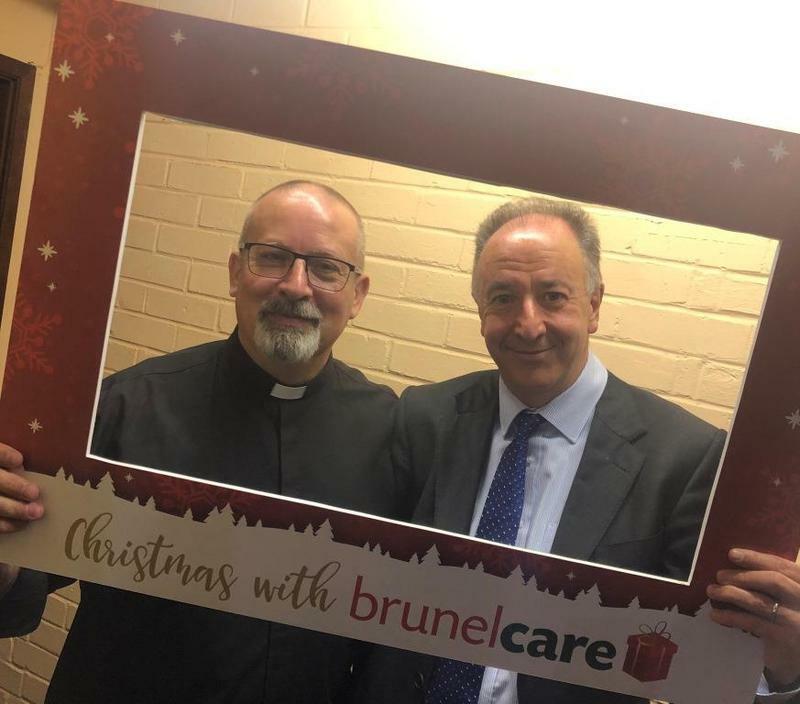 Over 200 tenants, residents, employees and friends from Brunelcare's care homes and housing schemes attended a joyful Carol Service at Christ the Servant church in Stockwood in Bristol this Tuesday 4th December. 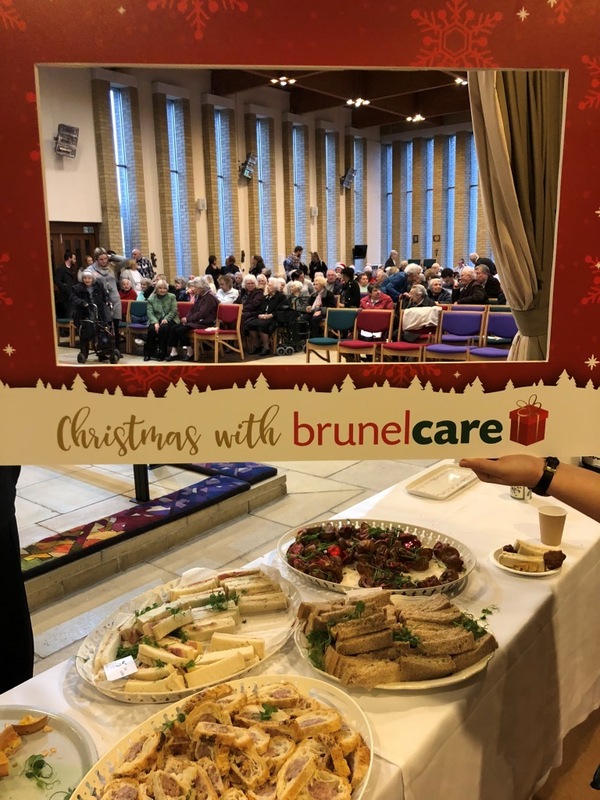 The large choir from Waycroft Academy were invited along again to sing at the service - and are also generously donating Christmas gift boxes this year for Brunelcare’s Robinson House care home residents, also based in Stockwood. 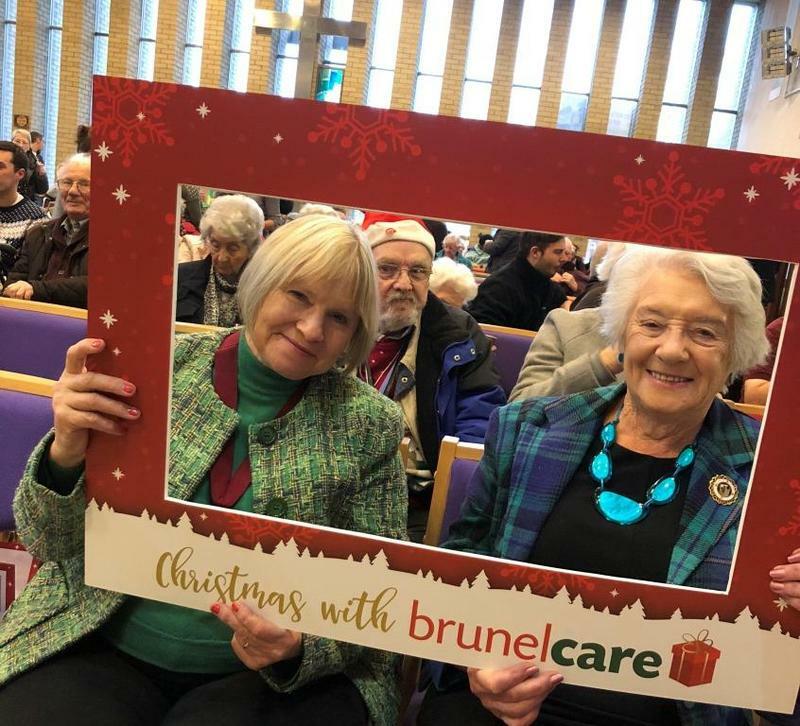 Everyone at the service was treated to a buffet tea, and were especially delighted to meet and chat with the Deputy Lord Mayor of Bristol, Councillor Lesley Alexander, pictured, who also attended the service and bravely agreed to take part in Brunelcare’s ‘Christmas selfie photo frame’ fun! 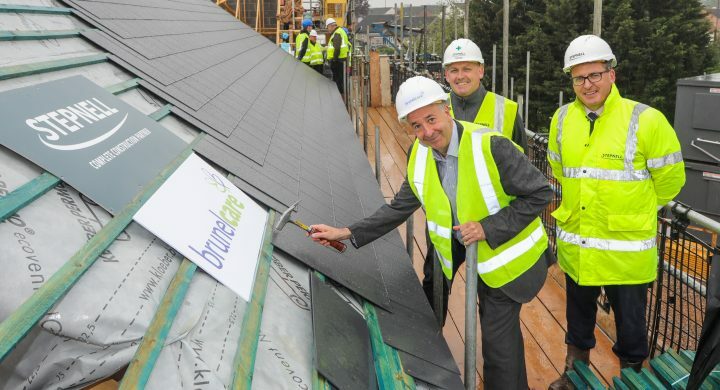 “We thank Reverend Gwyn Owen for enthusiastically leading the service for us and welcoming us once again to his church. 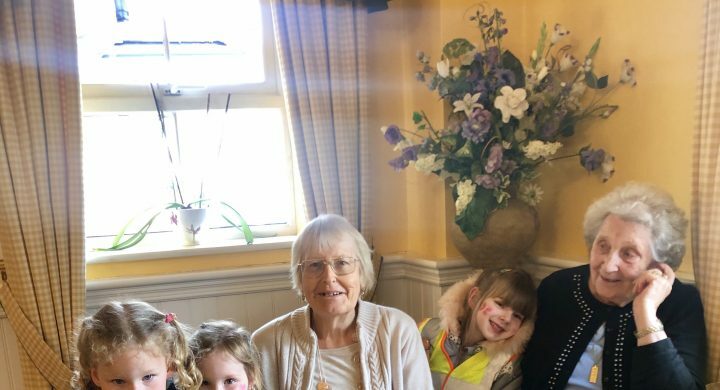 This service is an annual highlight - having a good sing-a-long to Christmas carols means a great deal to our residents and tenants! 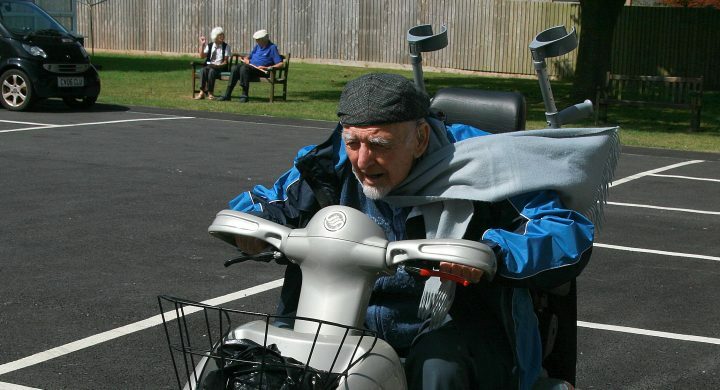 It has been good to see over 200 people here today.